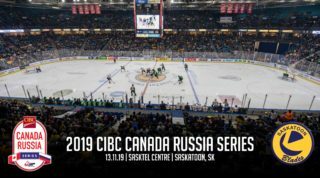 The Saskatoon Blades put their perfect 2-0 preseason record on the line tonight when they face off against the 2-1 Moose Jaw Warriors in Moose Jaw. 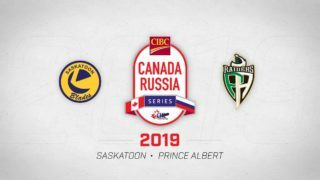 After icing two predominantly rookie line-ups in their first two games of the preseason last week versus the Prince Albert Raiders, the Blades will be inserting three 20 year old players (Sena Acolatse, Jeremy Boyer, and Travis Toomey) into the line-up tonight. 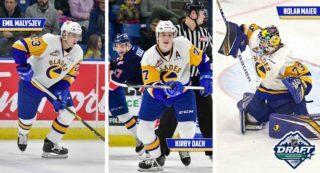 The mix of young prospects and 20 year old veterans is a direct result of the Blades having 10 players unavailable to participate in tonight’s game due to them attending various NHL training camps. 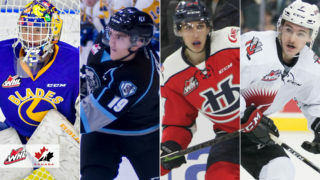 The three 20 year old players in the line-up tonight have just as much on the line as the fourteen 16-17 year old players dressing tonight who are trying to earn a spot on the Blades opening night roster. The Blades have eight 20 year old players still on their roster, a number which must be trimmed to three by October 10th. Last Season the Blades defeated the Warriors in all six games they faced off against each other in. 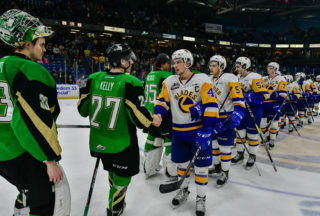 These two teams will meet again tomorrow night in Saskatoon at Credit Union Centre. Tonight’s game will be carried live on 92.9 THe BULL. Tickets for Saturday’s game are available at Ticketmaster for $10 (for Adults) and $5 (for Youth). Check back after the game tonight for a recap of tonight’s action.